Kumail Nanjiani and Tracee Ellis Ross announced the nominees for the 91st annual Academy Awards on Tuesday, January 22 in Los Angeles at the Academy of Motion Picture Arts and Sciences’ Samuel Goldwyn Theater. 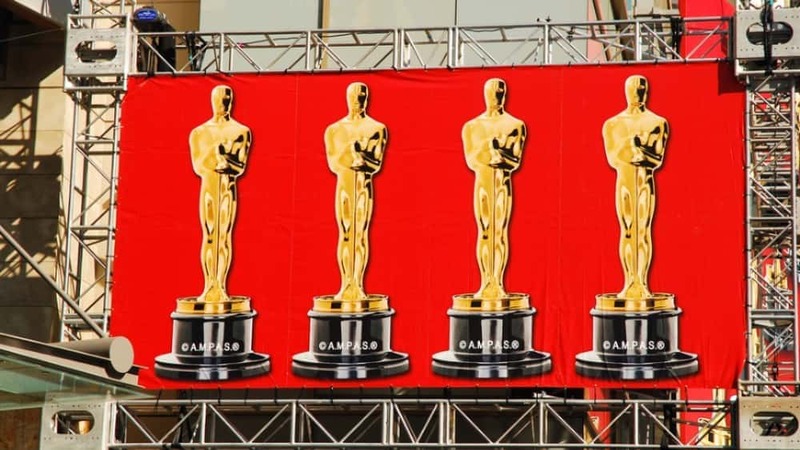 The 91st Annual Academy Awards will be handed out live on ABC from the Dolby Theatre on Sunday, February 24. Click the link below for the full list of nominees.